sophiaxo Punctual and the item was as described 😊 it was so nice to meet you! Meetups preferably near Distillery District/Leslieville. Minimum $10 for meetups. Mailing available for $2-$15. Prices are negotiable. No trades. No try ons. 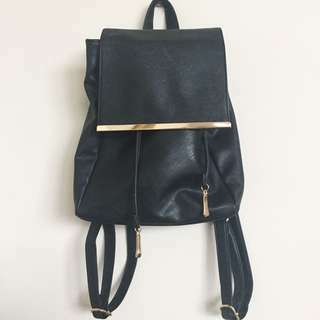 This backpack is from JustFab. 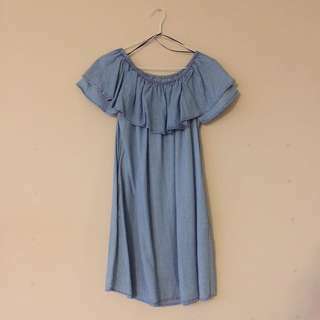 It's brand new and has never been worn out. There are gold accents, and the backpack closes with a drawstring and metal snap. I only got it in the mail a couple weeks ago but it's not for me. 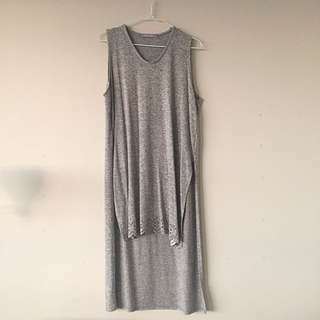 I was charged $55.00 CAD for it, but I'm just looking to sell it for $25.00. 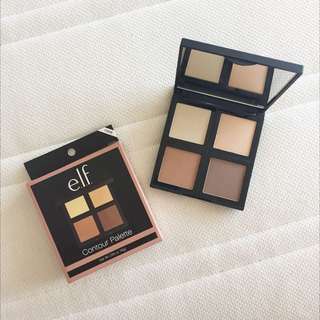 Brand new never been swatched contour palette from Elf Cosmetics. 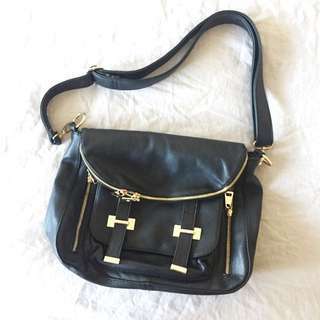 This is a pleather bag from Call It Spring. 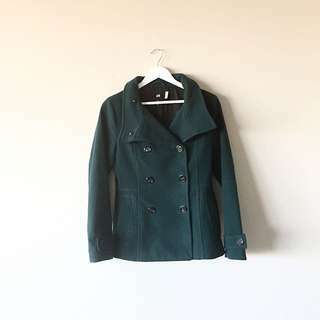 It is in EXCELLENT condition, has several zippered pockets, as well as a front magnetic button closure. 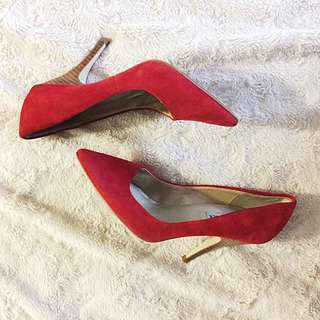 Size 8 Strappy Heels from Express. 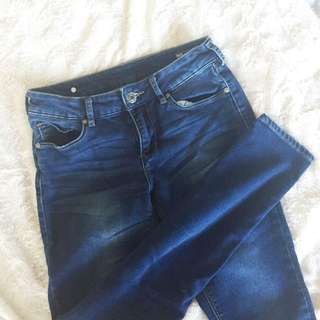 Kept in great condition apart from the small scuff mark on the right shoe.